Started on 16th November 2011. 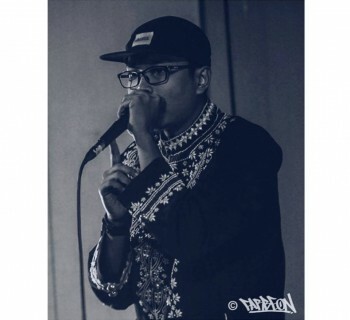 The KEDIRI beatbox COMMUNITY (KBXC) is a community that unites the beatboxers in Kediri and with the wider world. In this community share about beatboxing but we don't use the word "teach" as we learn or rather 'share' together.